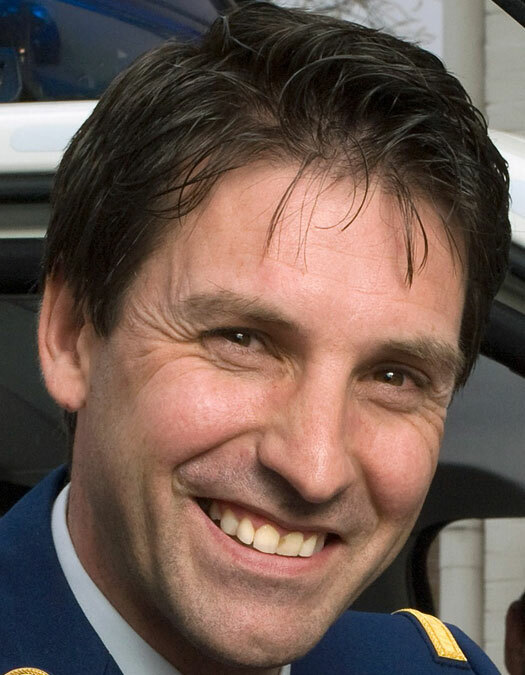 As a chief commissioner, Geert Smet has been responsible for almost 8 years as the Chief of Police of the Local Police Voorkempen (LPV), which is formed by the municipalities Brecht, Malle, Schilde and Zoersel and is situated on the east side of the province of Antwerp (known for its harbour). Currently he’s also a member of the Standing Committee of Local Police (Belgium Chiefs of Police from the local police forces) which is hosted by the Ministry of Home Affairs. He has been appointed in the role responsible for ‘Privacy issues’ and, being an engineer, follows with great enthusiasm all the ‘Innovation’ projects of interest (e.g. surveillance and ANPR-camera’s, RPAS developments). He started his career as a cadet at the age of 16 to become an officer by attending the Royal Military Academy [RMA] in Brussels. In 1992 he obtained his master’s degree in Civil Engineering Polytechnics (mechanics). He completed his training at the Royal Gendarmerie School for officers in Brussels and after further tertiary studies, including completing his Masters of Science in Industrial Management [UGent] he followed as well the management track at the Antwerp Management School [UA].